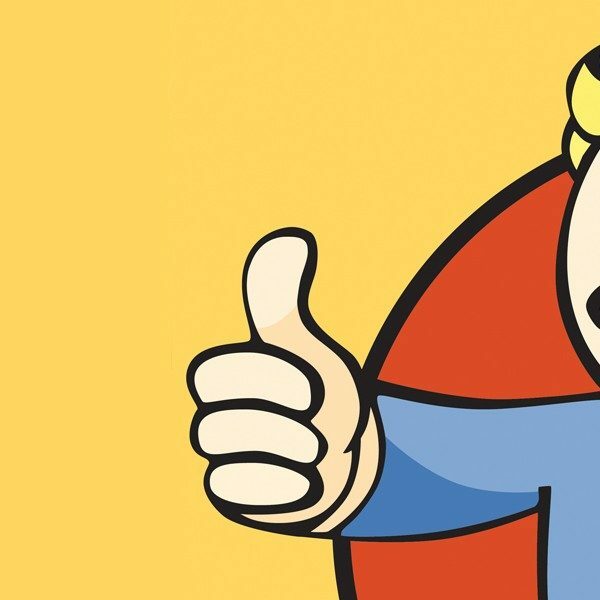 With Fallout 76 officially releasing tomorrow, the B.E.T.A (Break-it Early Test Application) will officially be over. The beta period had some rough spots, such as PC players having their game uninstalled or the highly awkward livestream featuring Twitch streamer Ninja, rapper Logic, and the titular characters from Rick and Morty, but the game will soon be ready. However, for PC users, it looks like there’s one more major bug for them to tackle. Originally reported by VG24/7, some PC players who are attempting to uninstall the Fallout 76 beta have found that they cannot uninstall it via the Bethesda.net launcher. When players log on to the launcher and attempt to uninstall the game, they receive a message claiming that they don’t have access to the game. The message also tells players to make sure they’re signed in with the account “…associated with the purchase of the game,” but logging out and back in to the account doesn’t seem to work. Users on Reddit and the official Bethesda forums are reporting this issue, so this doesn’t seem like an isolated incident. There’s some debate on who it affects. It sounds like it’s more likely to affect those who were gifted a beta code from someone else as opposed to those who pre-ordered the game. There’s speculation as to why players can’t uninstall the game. The general consensus is that because the Fallout 76 servers aren’t currently live, players can’t properly log on to uninstall the game. 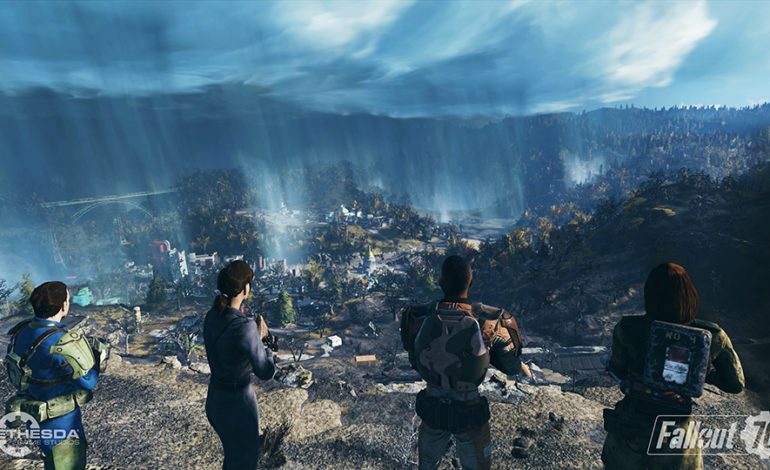 It’s possible that they could uninstall the game by deleting the launcher and Fallout 76 from their computer’s program files, but that could have some unforeseen consequences. Since all character progress in the beta carries over to the full game, uninstalling the game that way might delete any progress made. Fallout 76 goes live tomorrow, November 14, for PC, PlayStation 4, and Xbox One.